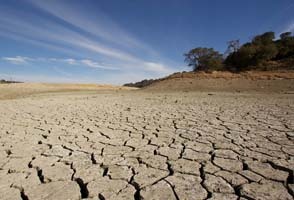 With concerns continuing to grow over climate change, and the latest Intergovernmental Panel on Climate Change (IPCC) report concluding that “rapid, far-reaching and unprecedented changes” are now required (source), many industry leaders are looking for ways to address the problem. The IPCC says the 1.5 deg C goal is technically and economically feasible, but depends on political leadership to become reality. 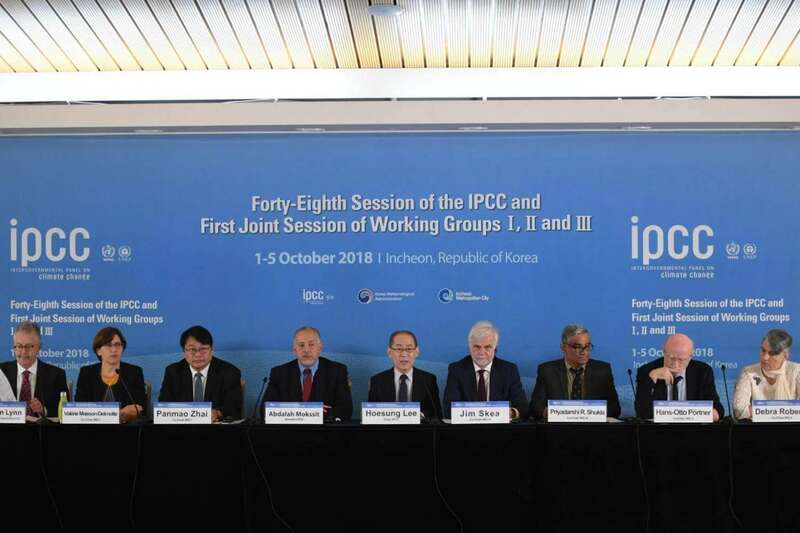 The panel says capping global warming at 1.5 deg C above pre-industrial levels will require “rapid, far-reaching and unprecedented changes in all aspects of society”. 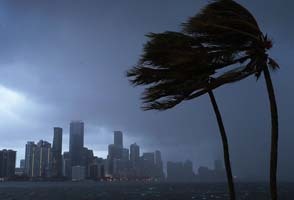 Earth's average surface temperature has already gone up 1 deg C - enough to unleash a surge of deadly extreme weather - and is on track to rise another two or three degrees unless there is a sharp and sustained reduction in carbon pollution. At current levels of greenhouse gas emissions, the planet could pass the 1.5 deg C marker as early as 2030, and no later than mid-century. To have at least a 50-50 chance of staying under 1.5 deg C without overshooting the mark, the world must, by 2050, become “carbon neutral”. Emissions of carbon dioxide (CO2) – the main greenhouse gas – should peak no later than 2020 and curve sharply downwards from there, according to scenarios in the report. The 30-page executive summary also details humanity’s “carbon budget” – the amount of CO2 that can be emitted and still stay under the 1.5 deg C ceiling. For a two-thirds chance of success, that is about 420 billion tonnes, an allowance that would – according to current trends – be used up in a decade. The share of electricity generated by renewables – mainly hydro, solar and wind – would have to jump by mid-century from about 20 per cent to 70 per cent, while the share of coal would need to drop from 40 per cent to the low single digits. Limiting global warming to 1.5 deg C will require investing about US$2.4 trillion (S$3.3 trillion) in the global energy system every year between 2016 and 2035, or about 2.5 per cent of world gross domestic product. This price tag, however, must be weighed against the even steeper cost of inaction, the report says. Two deg C was long considered the temperature guardrail for a climate-safe world, but a raft of recent research shows otherwise. 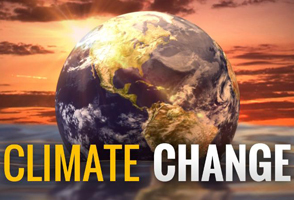 Climate impacts are exponentially more dramatic when we go from 1.5 deg C to 2 deg C, said Institute for Sustainable Development and International Relations scientist Henri Waisman, who is a coordinating lead author of the IPCC report. What were once-a-century heatwaves in the northern hemisphere, for example, will be 50 per cent more likely in many regions with an extra half-degree of warming. Some tropical fisheries may collapse between the 1.5 deg C and 2 deg C. Staple food crops will decline in yield and nutritional value by an extra 10 per cent to 15 per cent. Coral reefs will mostly perish. Species loss will accelerate substantially. Temperature thresholds between 1.5 deg C and 2 deg C could push Arctic sea ice, methane-laden permafrost and melting polar ice sheets past a point of no return.